On January 23, 2019 Gysbertus(Bert) Bitter passed away at the age of 65. Bert is predeceased by his father John and brother John. He will forever be remembered by his wife of 40 years Donna, daughters Alicia(Zak) and Julie(Daniel), granddaughter Charlotte, mother Nellie, siblings Hank(Joan), Nell(Steve) and Dennis(Dawna) along with many other family and friends. Bert was born in Port Alberni on June 2, 1953 and soon after moved to Pitt Meadows where he grew up on the family farm. 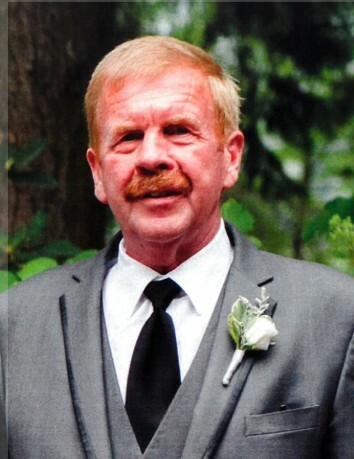 He spent most of his life living and working in the Pitt Meadows Maple Ridge area. Bert enjoyed gardening, building projects, the occasional golf game and a nice frosty pint. He will always be remember as a loving father, devoted husband and caring friend. He was always there for anyone in need and there was never a job too big. A celebration of life to be announced at a later date.